Welcome to the vino van Web page! Meet the vino van our 1962 road master which has been converted into a retro caravan bar. It is available to hire for any celebration or event . The vino van loves to party so whether your planning your special wedding day, organizing an event,a private celebration or a corporate event the vino van would love to be there! 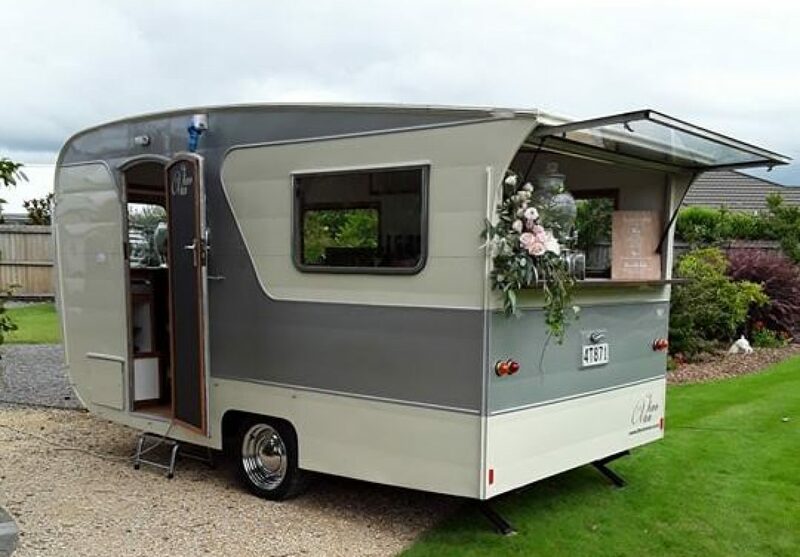 You can also dress the vino van to suit your theme or take him as he is and celebrate in style as his retro handsome self .